Name : Mrinal Dhar, M.D. 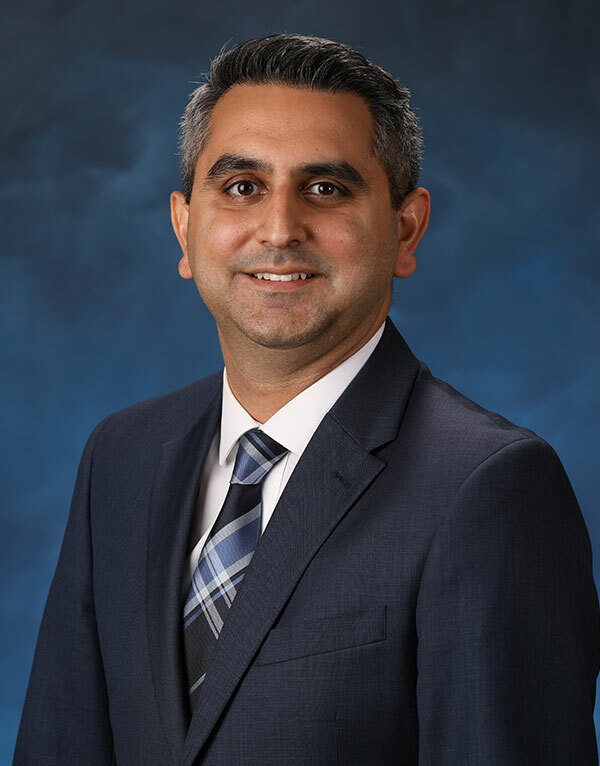 Dr. Dhar is board-certified by the American Board of Urology. He is an Associate Professor at UC Irvine in the Department of Urology.